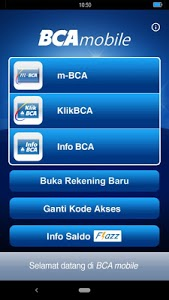 Bank on the go with BCA mobile app. Conduct non-cash transactions using BCA mobile banking (m-BCA) and BCA internet banking (KlikBCA Smartphone) whenever, wherever. Recipient company or banking code is not required for payment and transfer transactions. 3. 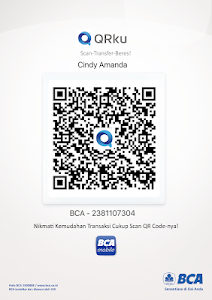 BCA Credit Card PIN Make / change facility via m-Admin menu → Create / Change PIN. 4. 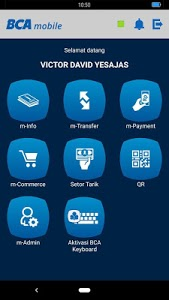 Cardless Transaction feature through Setor Tarik menu → Cash withdrawal and cash deposit. Now you can open bank account anywhere just with your mobile phone. What you need to do to get your bank account is only by providing e-KTP, completing the form, and doing video call with our Customer Service Officer through BCA mobile application. After you done, you’ll get the success notification of your opening account; you might need to directly activate your mobile banking service (by creating PIN number for transaction) and deposit money to your account. 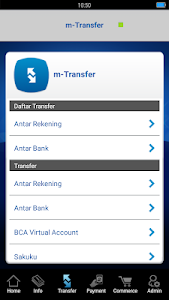 Then you are ready to do any transaction with your BCA mobile application (m-BCA menu). 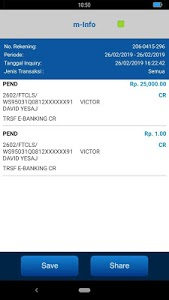 You will also get KlikBCA account the day after you succeed creating your mobile banking PIN via email. Easy to check balance as well as the latest 10 transaction information from Flazz card, on Android smartphone equipped with Near Field Communication (NFC) feature. 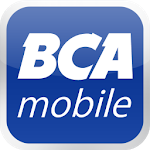 Enjoy using the BCA mobile. Kini Anda bisa buka rekening Tahapan langsung dari aplikasi BCA mobile dengan Video Call. Selain itu, sekarang Anda bisa melakukan Setor Tunai Tanpa Kartu melalui menu Setor Tarik. 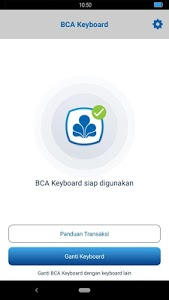 Semoga versi ini memudahkan Anda dalam bertransaksi menggunakan BCA mobile.